Award Winning RewardBet. Proven to Help You Bet Better. FREE. 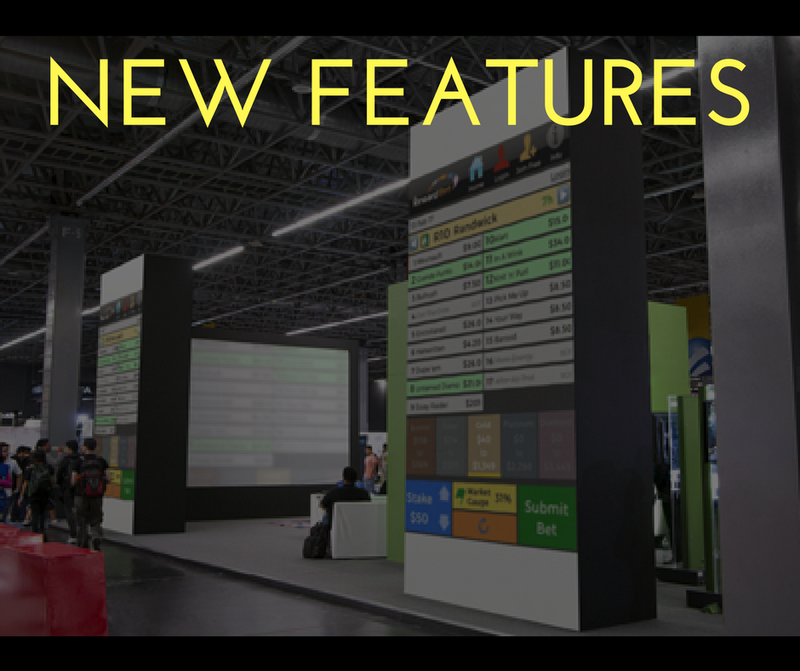 Learn About RewardBet's New Features First! RewardBet was awarded as the best software solution to the Australian Betting Market. RewardBet® is constantly enhancing our product to ensure it stays the most innovative racing product in the market. As we are independent of any bookmaker, we can add features that HELP the punter, quickly and easily. New feature requests are always welcome here. See also what other punters want and upvote them to increase their priority! Instant Bet Preview As You Click! Scheduled Released Feb 26 2018. To show the power of RewardBet® to instantly calculate your bets to ensure you bet better and to assist you in making those bets we added an Instant Bet Preview. Looks at the image below to see how RewardBet® instantly builds your bets ready for your review and submission. INSTANT: RewardBet's faster brain now allows us to instantly show your bets being created before your eyes, literally as fast as you can click your selections and options! This feature (which is available on all devices EXCEPT mobile) provides you reassurance of what bets are being created for you and allows you to easily explore the different staking options. We will be further enhancing this feature in the next few weeks with displays showing you how your Bet Options such as Drop, Round-Robing or Top-Up actually change your bet creation to provide you with even more control! It will also be made a setting so you can turn it on/off if you wish (soon). NB: Although we've made our interface as fast as possible (but we'll keep striving to make it even better), we don't have control over the speed of bet placement with an operator. Some operators' bet placement systems handle bets at different speeds. We are actively talking to TopBetta about ways that they can further increase their bet placement speed at the moment. So although you can create your bets "at the speed of light", you still need to allow about a second for each of those bets to be submitted to TopBetta. Do you want the fastest, smartest betting that is proven to win your more?